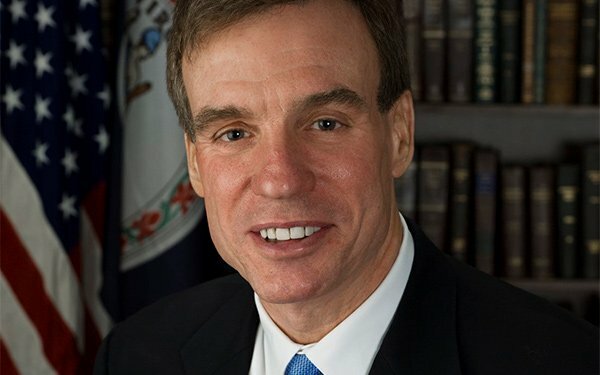 Senator Mark Warner (D-Va.) on Thursday sent a letter to Federal Trade Commission chairman Joseph Simons, asking the agency to crack down on digital advertising fraud — and to take a particularly close look at Google, which dominates the search and mobile ad markets. “As long as Google stands to profit from the sale of additional advertisements, the financial incentive for it to voluntarily root out and address fraud remains minimal,” Warner wrote in the letter to Simons. Warner suggests Google’s dominance in digital advertising means an FTC crackdown on the company could result in less fraud across the board. “The digital advertising market has come to be largely dominated by one company, in part because of enforcement decisions by the FTC,” Warner wrote. “The FTC’s failure to act has had the effect of allowing Google to structure its own market; through a series of transactions, the company has accomplished a level of vertical integration that allows it, in effect, to act as the equivalent of market-maker, commodities broker, and commodities exchange for digital advertising – in the process creating a range of conflicts of interest. “While the company controls each link in the supply chain and therefore maintains the power to monitor activity in the digital advertising market from start to finish, it has continued to be caught flat-footed in identifying and addressing digital ad fraud,” Warner continued. Warner, who serves as vice chairman, he Senate Select Committee on Intelligence and a member of the Banking Committee, previously sent a letter to the FTC in October, after news reports found substantial ad fraud in Google’s Android platform. Since that letter was sent, multiple new reports have emerged about ad fraud, including a scheme that saw indictments handed down by the Department of Justice in November. That scheme was uncovered by Google and the cybersecurity firm WhiteOps. Simons responded to Warner’s October letter by suggesting the agency does not have the necessary authority to battle this type of fraud. A few weeks ago, during congressional testimony, Simons asked Congress to explicitly give the agency more authority to tackle digital fraud concerns.